Radio Bobby: Top 5 New Music Releases (1/13) – BOBBY JAMES. Welcome to the first edition of #RadioBobby for 2014. Last year, I tracked 300+ songs (all year). This week alone, I sampled/tracked 32 songs! If this week is any indication of things to come, it’ll be a great year for the music biz. Let’s get to our Top 5 of the week, shall we? My favorite song from the album, “Laughter Lines,” is an incredible song about the future “when we are full of stories to be told…with…laughter lines.” Boasting a blended instrumental/engineered backdrop – “Laughter Lines” sounds futuristic (think Roswell, aliens) and classical (think gorgeous violins) with hints of Imogen Heap. I don’t usually even think about my year-end Top 50 list this early (ever), but I predict this will finish somewhere in the Top 5! 2. 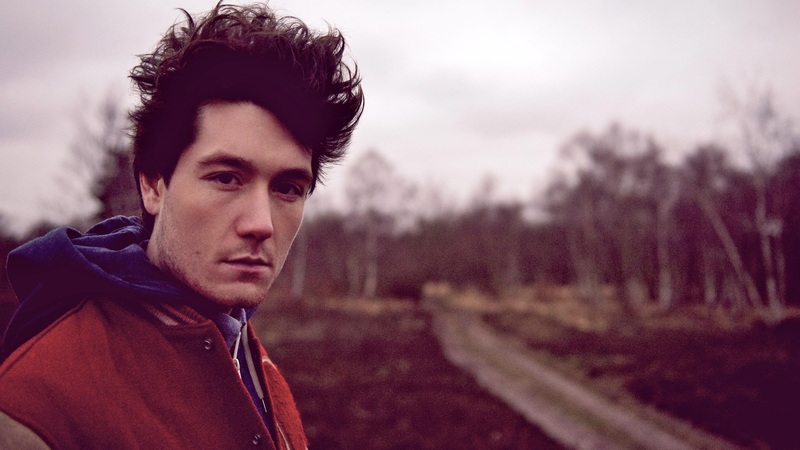 “The Draw” by Bastille – alternative – Also from All This “Bad Blood,” “The Draw” is another great effort from Bastille. The intro and ethereal sound reminds me of artists like Javier Dunn (think “Here’s the Thing”) and James Blake (“Retrograde”) – and if you saw my Top 50 Songs of 2013 you’ll be aware that not only did both songs chart (as did Bastille), but that I’m fond of this particular sound. I think Bastille outdoes either of those two comparative songs – they have a great harmony and vocal – and this is a great song to be “lost” in. 3. “Mind Over Matter” by Young the Giant – alternative – The lines between alternative rock and pop are blurring – it seems that alternative is experiencing a boom in hook and anthem driven songs – and is boasting better, more enjoyable vocals than the run-of-the-mill products from bubblegum pop machines that produce (auto-tune) everything to sound the same. That said, “Mind Over Matter” sounds retro song that’s been infused with some contemporary new life. 4. “Ba55” by Switchfoot – alternative – “Ba55” should be a commercial success for Switchfoot. Yes, I’m aware this song was released late December/early January, but since the album Fading West was just released this week, I’m making up for the fact that I didn’t do a post at the beginning of the month (where this would have topped weekly chart). I love the sound of “Ba55,” it’s really unlike anything this band has done before – it’s twisted and manipulated into an almost anthemic song (I’m channeling The Hunger Games here). “Cannonball” by Lea Michele – pop – Lea Michele’s “Cannonball” video is what you’d expect from Lea Michele. It’s optimistic: consider the dark color schemes and moments in dark – then factor in the constant flares and rays of light. It’s a hopeful song that will hopefully perform well for Michele. The video is a gorgeous light show – not too edgy, not too artistic – that features beautiful cinematography and silhouettes – not too mention Michele’s great vocal and overarching uplifting message (by the way, did I mention, I’m quite fond of this song? ).